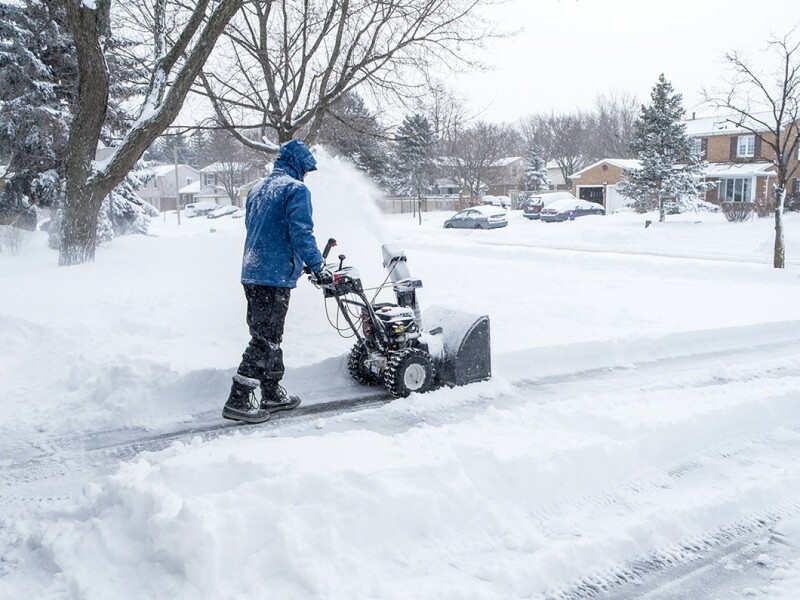 Above It All snow removal will insure that your parking lot, driveway or streets are cleared of snow in a timely fashion. 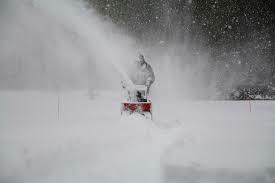 Call us to schedule your snow removal. 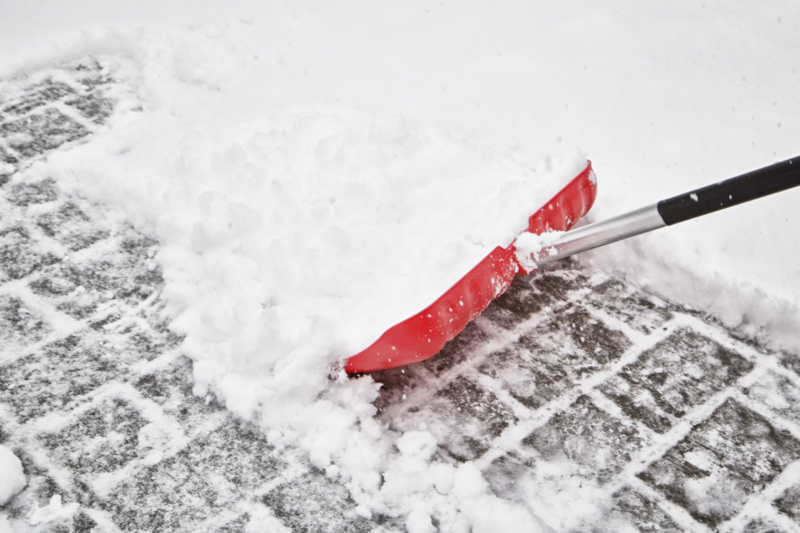 As a commercial property owner, it’s your responsibility to make sure your parking lot is free of snow. Before the first snowfall, we’ll meet with you to discuss your specific commercial snow plowing needs. 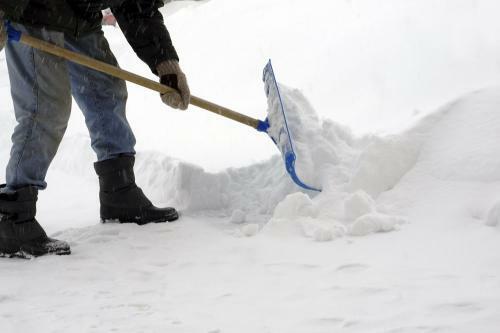 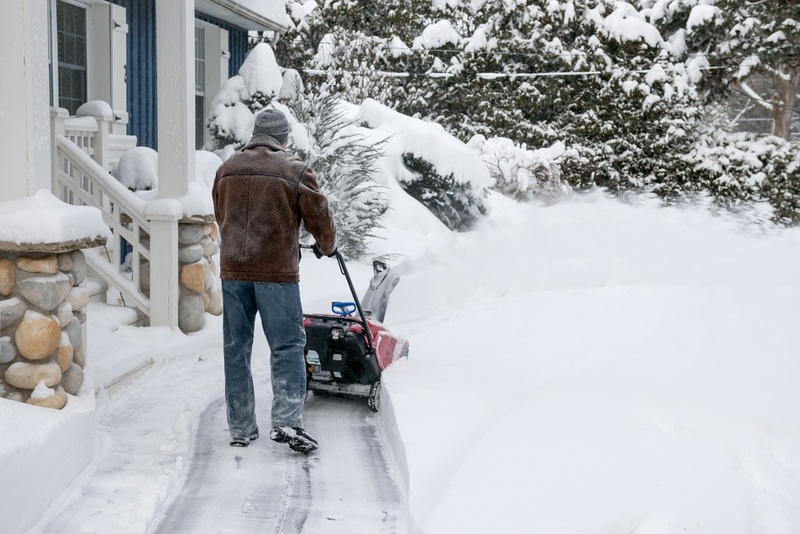 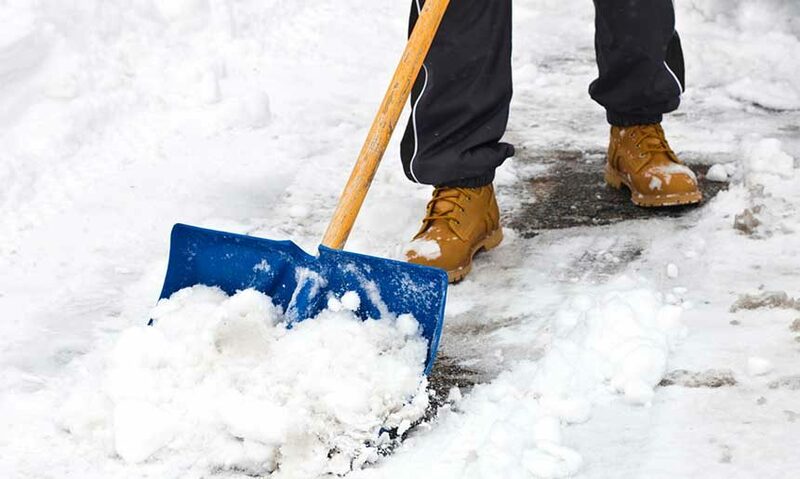 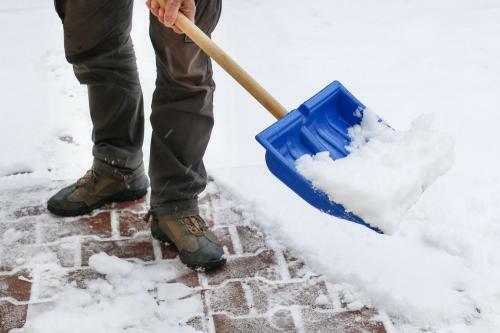 Ensure Safety around your house with our professional snow removal services. We make sure that your outdoors stays safe and accessible no matter how much it’s snowing.